We're experts at installation and maintenance and we're ready to help you! 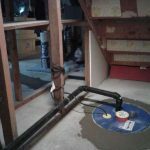 Sump pumps are an important part of a total protection and mitigation plan for your basement. We have years of experience dealing with sump pumps and sump pump systems, so call today! 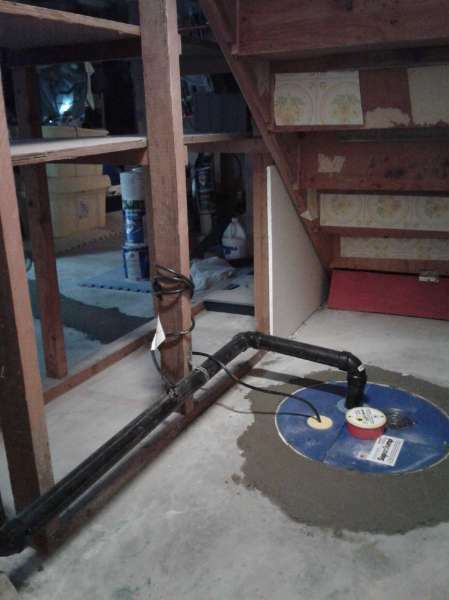 A good sump pump is a key component of an effective basement waterproofing system. At Blue Maxx Basement Systems we sell, install, and service patented Sump Pump Systems. All of our sump systems are equipped with powerful Zoeller cast-iron sump pumps. Each unit is installed with innovative features to ensure top performance. Airtight Sump Lid: An airtight lid keeps odors and humidity out, while protecting your sump from debris from the basement floor. CleanPump Stands: These sump pump stands are installed to raise the pumps off of the bottom of the liner, keeping silt and debris away from your pump.